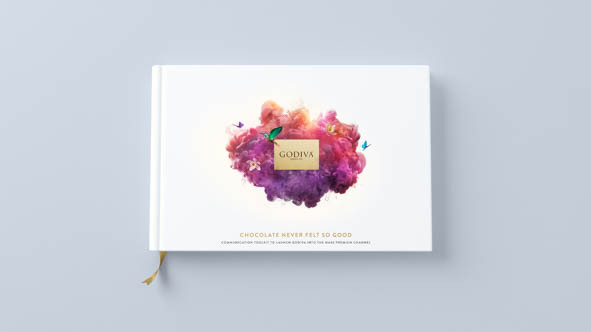 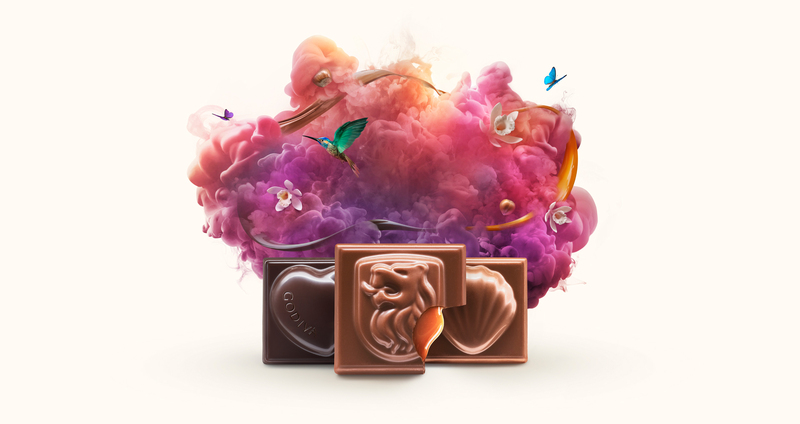 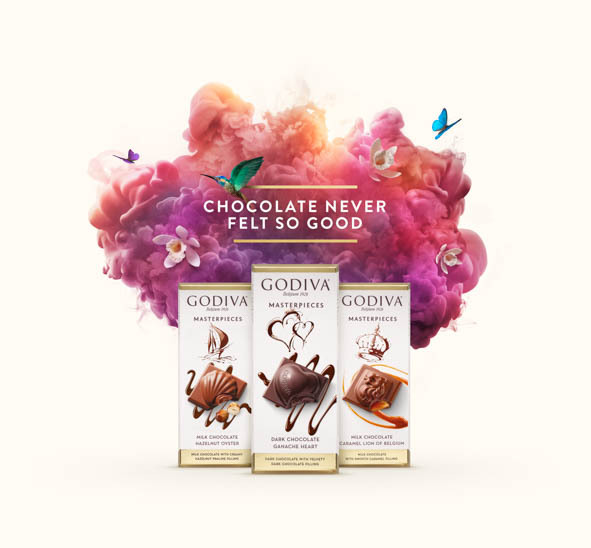 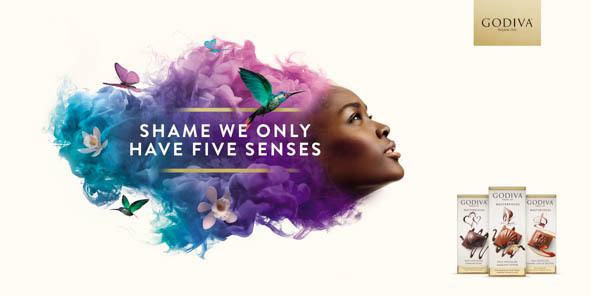 Partnering with photographer and director, Rankin, we produced an immersive global campaign that showcases the sensorial artistry of Godiva’s new range, Godiva Masterpieces. 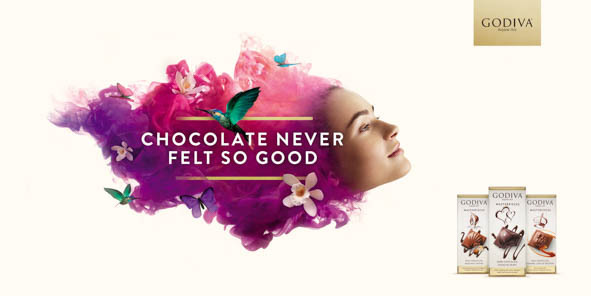 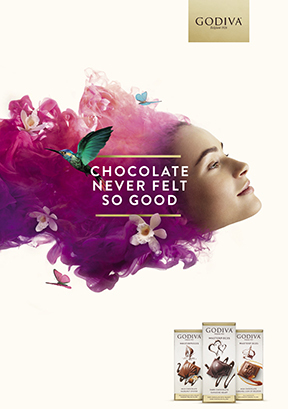 The campaign aims to bring to life how it feels to eat Godiva, and what sets it apart from other chocolate experiences. 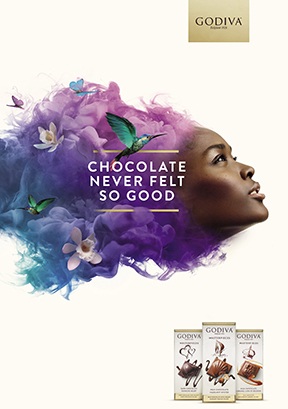 Despite small media spends, our globally-resonant, convention-breaking campaign drove mass awareness, consideration and conversion. 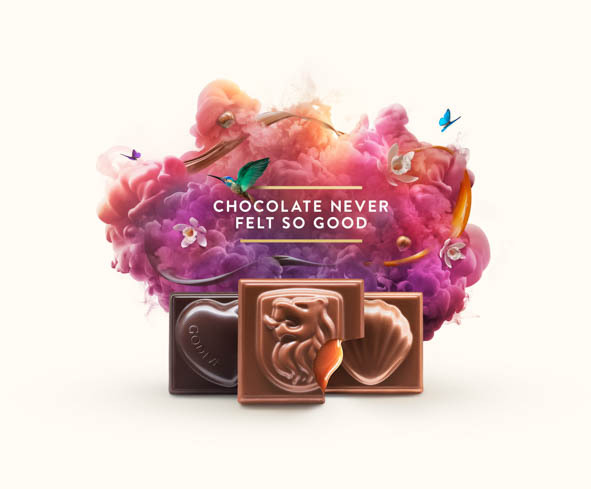 We contributed to a 22.5% growth in market share in the US, whilst delivering a massive 97% growth in premium mainstream chocolate in Sainsbury’s across the UK. 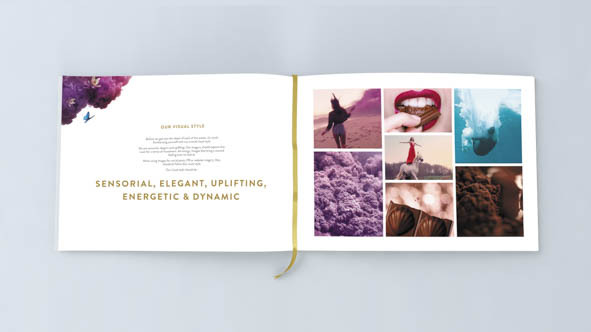 Development of Extension of the Year.